Has your washing machine been giving you trouble? Perhaps the machine won’t fill or drain completely, or maybe it won’t spin fast enough to wring out your laundry. The easiest way to figure out exactly what is wrong and how to fix it is to call American Appliance Repair for washing machine repair in Banning CA. We work on all makes and models of machines, and no problem is too big or too small for our experienced technicians to handle. We Provide Same Day Repairs: At American Appliance Repair, we understand that having your washing machine break down is a huge inconvenience. That’s why we offer same day washing machine repair in Banning CA whenever possible. We Use Quality Parts: It is impossible to provide a quality washing machine repair in Banning CA using inferior quality parts. 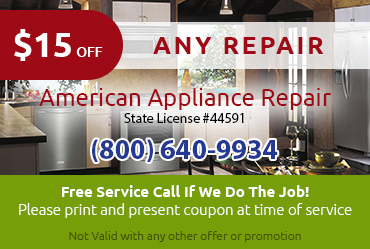 Because we only use top-quality parts At American Appliance Repair, we are able to deliver the best quality repairs. 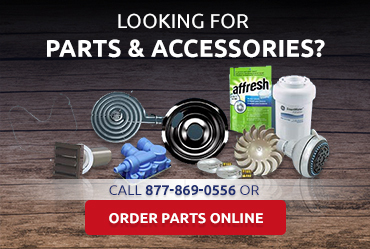 Our preference is to use factory authorized parts whenever possible to guarantee our clients the best possible value and service life from a given repair. We Offer Fair Upfront Pricing: Before beginning any washing machine repair in Banning CA, our technicians will let you know what problems they have discovered along with the estimated cost for the repair. Our prices are fair and competitive, and we never charge you for unnecessary parts or labor. 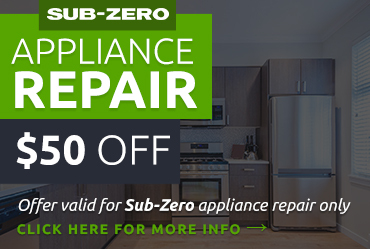 We Care About Your Satisfaction: When an appliance breaks down, it can be stressful. 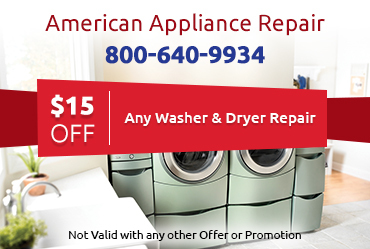 But you can rest assured you will receive hassle-free service at American Appliance Repair. We respect your time and your property. We will not make you wait forever for a service visit or make a mess on your property while working.